My collection of greetings cards featuring some rather colourful British birds, are now available to buy in my etsy shop. 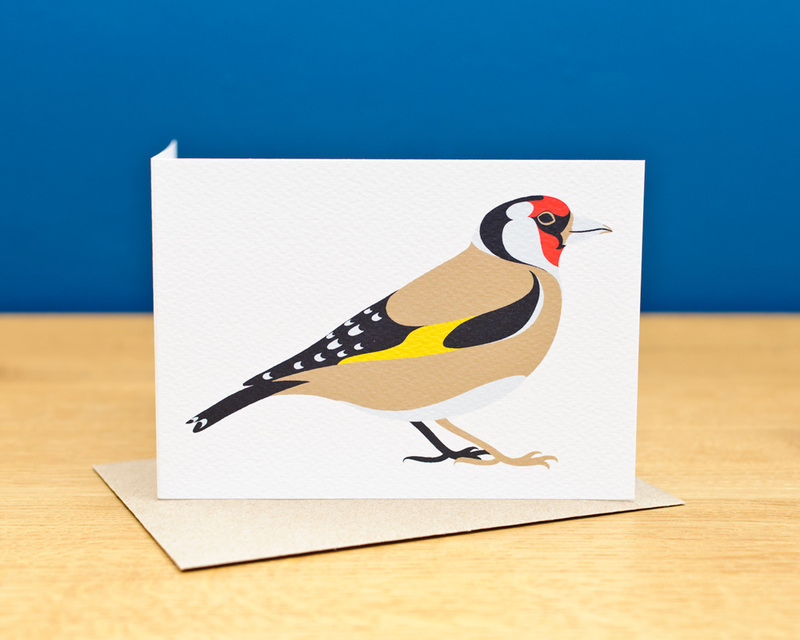 The cards feature illustrations of a bullfinch, a goldfinch, a greenfinch, a chaffinch and a linnet. Bird enthusiasts out there, what are you waiting for- go get yourselves a set! Now on Facebook and Pinterest!